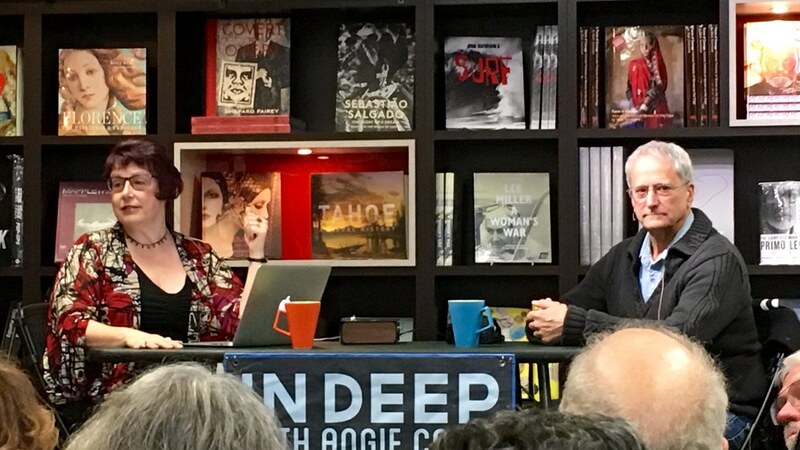 Photographer David Burnett spoke with Angie Coiro today at Kepler’s Book in Menlo Park – part of her In Deep Radio series. 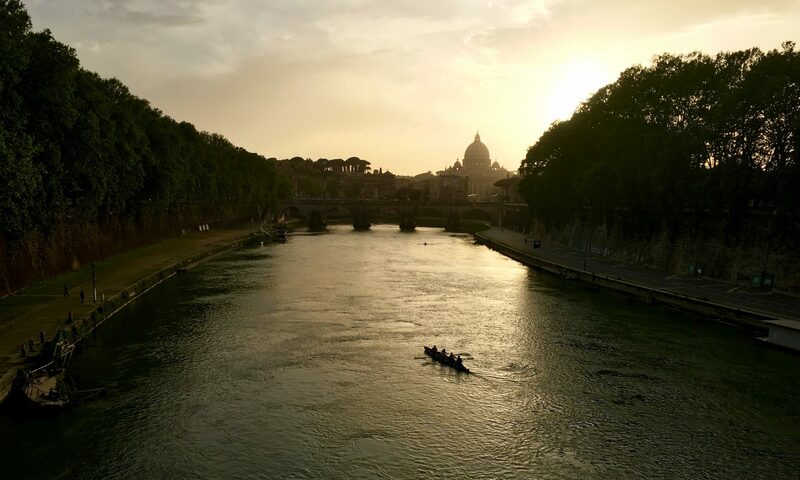 A selection of Burnett’s photographs are currently on display at Cafe Borrone. He also spoke this afternoon at Stanford’s Cantor Arts Center. Coiro is a great interviewer – and David is a great story teller. The combination was just delightful! While just an hour, this interview could have gone on for two or three more – listening to Angie’s questions and Burnett’s stories. A couple of the highlights for me included Coiro’s introduction of Burnett where she used the phrase “collectible whispers” to describe his photography. Burnett suggested he might just use that wonderful phrase for a book title! Another was his description of his JFK photograph – shot as a young man in Salt Lake City. When he first looked at the film he shot that day he thought it wasn’t worthy – but 35 years later he went back and found the negative and found it told another story – an example of how photographs often aren’t technically perfect but are still powerful images. Hearing Burnett describe photographing Olympic runner Mary Decker’s fall in the 1984 Olympics made me appreciate what he later called “the speed of life.” Sometimes it just comes together – and you’re in the right place at the right time – and it’s a gift. There was a lot more – this is a very special interview worth listening to! I was sorry to have missed this, and the Cantor lecture – so I was quite happy to read your post. Thanks! I truly enjoyed the interview as well. I could’ve sat there for a couple more hours listening as well. Great job Angie Coiro and our thanks to David Burnett for sharing his experiences and talent with us! The collection of photos at Cafe Borrone is also terrific!